Thank you for sharing your experience with this pen with us. 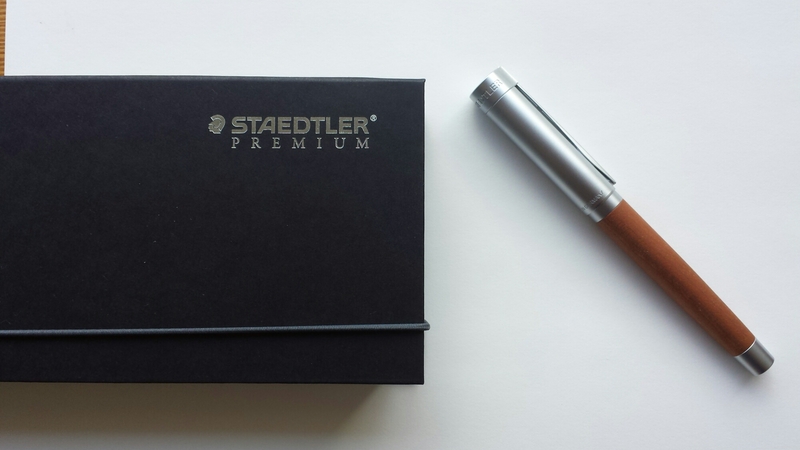 I, too, am a fan of Staedtler, but somehow never warmed up to their Premium line. One point you mentioned is very true – I wonder whether they tried too much in one go by releasing so many varieties at once. I think my main problem is that I don’t find the look very appealing – at least not for this price tag. I happen to like the look (of the Lignum at least), so that helps, but they certainly could have thought harder about how to price the line. 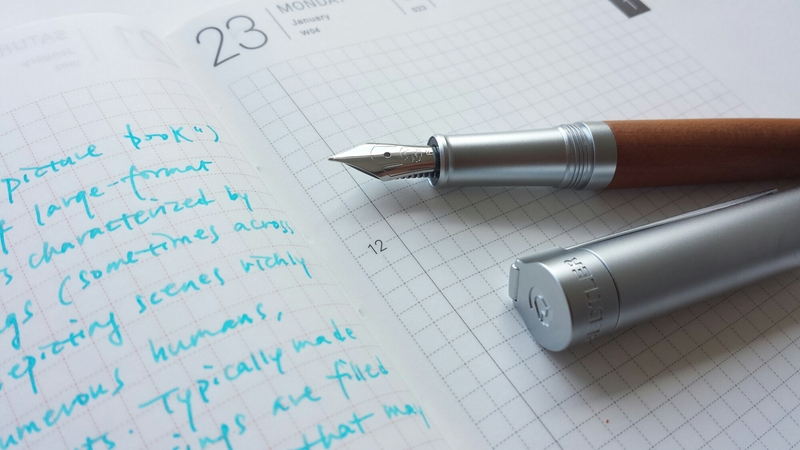 Regarding incremental growth, I think TWSBI did it really well – starting with just one model, tinkering with it, upgrading it, and only afterwards expanding the lines and colors. I wish Staedtler had done the same. I know it’s going to take a lot more work to win you over to fountain pens and ink, but hey, I’m trying  and yes, maybe it’s time to call up some good vintage Staedtler graphite! I took advantage of the same Cult Pens offer to get a Resina. Lighter that the Lignum I find it well balanced and I much like the really small nib. But the section is too thin for my taste and it seems that all the range has similar proportions. I like Staedtler but I will wait for a renewal in their line before going for another pen. I’m new to wordpress and stumbled into your blog. I have an initium metallum that I bought last January. A hefty price indeed but good things I got some allowance from my office during the Hongkong trip. Definitely will blog it in this week as an opening first post. Welcome to WordPress :) Hope you’re enjoying your Metallum, I’m looking forward to your review!